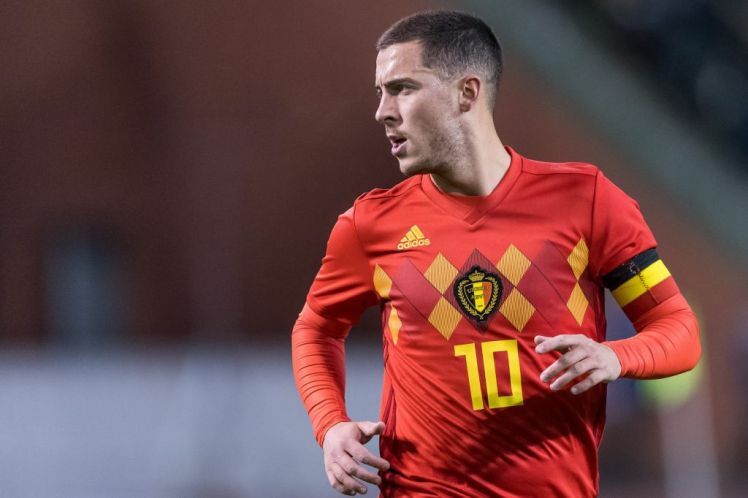 Eden Hazard has let his views know concerning Chelsea transfer speculation and what he wants the Chelsea board to do before bringing in anyone. Hazard who is a target for Real Madrid revealed he really want to know who the new coach will be and the players who will also be brought in. Chelsea head coach Antonio Conte is expected to leave the club after the club fails to defend their title and also struggle all through the season finishing fifth on Premier League Table. Well, the season was not really that bad for them as they ended it with an FA Cup trophy. Chelsea are now linked with both Laurent Blanc and Maurizio Sarri and Hazard has admitted he wants the club to finalise every deal as soon as possible. Hazard went ahead to emphasize on how he wants to know who will be joing the club when he was asked whether his Chelsea future depends on who is in charge of the club and the players that will be brought in.